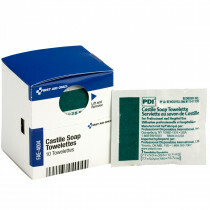 We can't avoid coming into contact with bacteria, germs and other infection-causing foreign antibodies. 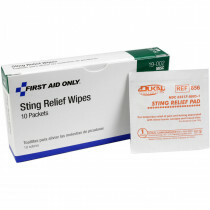 What we can do is be prepared to fight against these little critters. 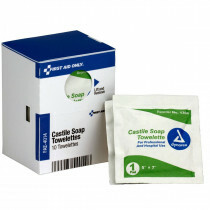 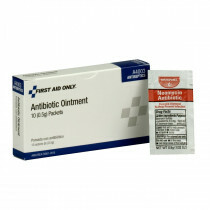 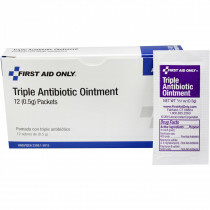 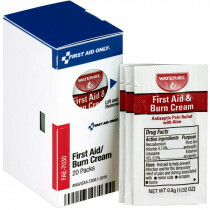 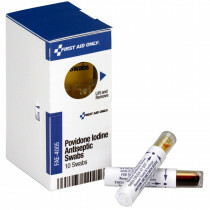 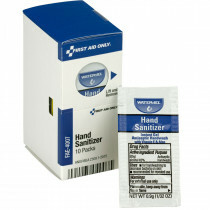 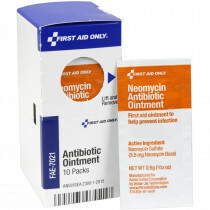 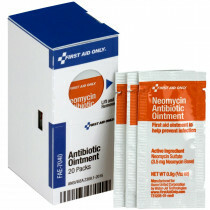 We are your one stop shop of unitized Antiseptic, cleansing and disinfecting wipes, antibiotic ointments, first aid/burn cream, hydrocortisone and a line of other products that will defend, treat and protect your family against all types of bacteria, rashes, itching and anything else that is causing you discomfort. 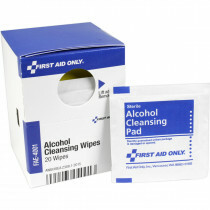 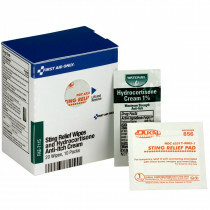 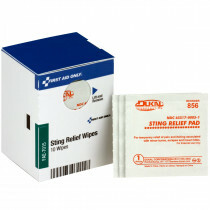 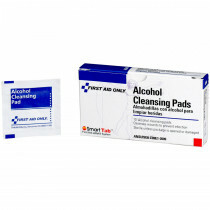 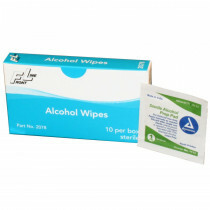 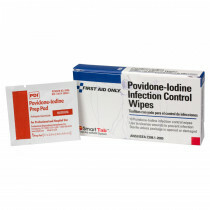 We can also help you protect yourself...from yourself, with wipes, hydrogen peroxide, triple antibiotics and other products to treat minor wounds and cuts, promote healing and protect against infection. 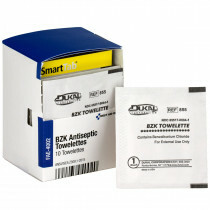 Single and double units available and so are notification for refills.